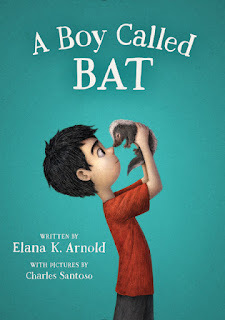 When I read A Boy Called Bat, by Elana K. Arnold, I was thrilled to read something that I knew would resonate with so many people. As a marriage and family therapist, I work with kids with challenges like BAT'S. A Boy Called BAT masterfully shows the inner life of a quirky, lovable, yet oft misunderstood autistic boy. 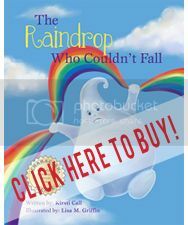 Well written and beautifully illustrated, this book is fun to read and will resonate with kids and adults alike. The family relationships and portrayal of autism and it's challenges are authentic and compelling. BAT is likable and genuine. His reactions to the world and to other people show how he confuses people's social cues, yet it is obvious that his intentions are always good. Throughout the book, people misunderstand BAT'S good intentions, particularly when he speaks very literally without realizing how it will make others feel. I especially enjoyed the sibling relationship. BAT is very particular about what he eats and how he does things and as happens in real life with siblings of autistic kids, BAT's older sister gets annoyed with him. Although BAT and Janie fight, we know how much BAT loves and admires her. In the end, the reader understands that Janie loves BAT too. When BAT connects with a baby skunk and finally discovers a friend at school, we better understand how BAT's mind works as he navigates normal problems that any elementary school kid could have. 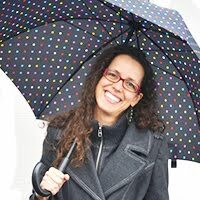 I love how author, Elana Arnold weaves in diversity without making it the purpose of the story. BAT is an autistic, part Asian son of divorced parents, with a pet skunk. What could be more interesting than that? I can't wait to read the next book in this series! I loved A BOY CALLED BAT so much that I made a video review where I read one of one of my favorite scenes from the book! 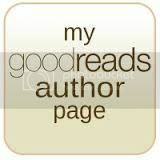 To read my interview of Elana, go to Writer's Rumpus, here.